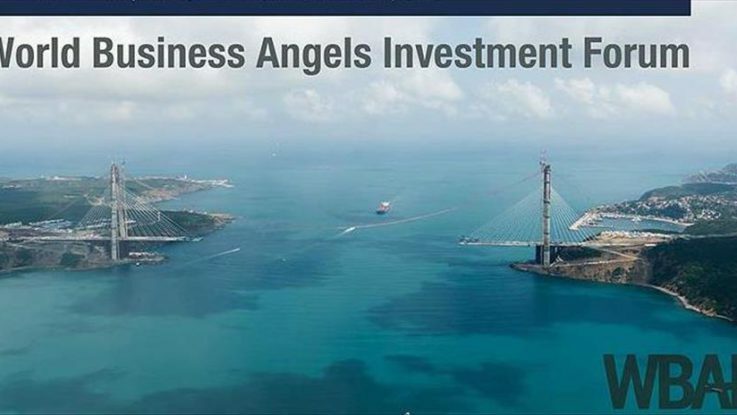 World’s angel investors will meet in Istanbul in February to explore the role of family offices and wealth management institutions in fostering innovation and delivering more business value. The World Business Angels Investment Forum (WBAF), which will be held on Feb. 18-20, to host the presidents and leading figures of angel investors from 75 countries which fund entrepreneurs with a transaction volume of $50 billion all over the world. Anadolu Agency is the Global Communication Partner of the WBAF 2018 for the second time. This year’s forum will be gathered under the theme of “Unlocking the Potential for Innovation: Angel Investors Partnering with Family Offices and Wealth Management Institutions”. World’s most important angel investors, politicians, leaders of non-governmental organizations, bankers, presidents of stock markets, chief executive officers of techno-parks, international academicians will be among the speakers of the event. Angel investors are defined as affluent individual investors who have knowledge, expertise and available funding and who are ready to invest in high growth start-up companies. Three days event will discuss the role of family offices and wealth management institutions in fostering open innovation and delivering more business value through partnerships with angel investors, start-ups, scale-ups, high-growth businesses and SMEs.